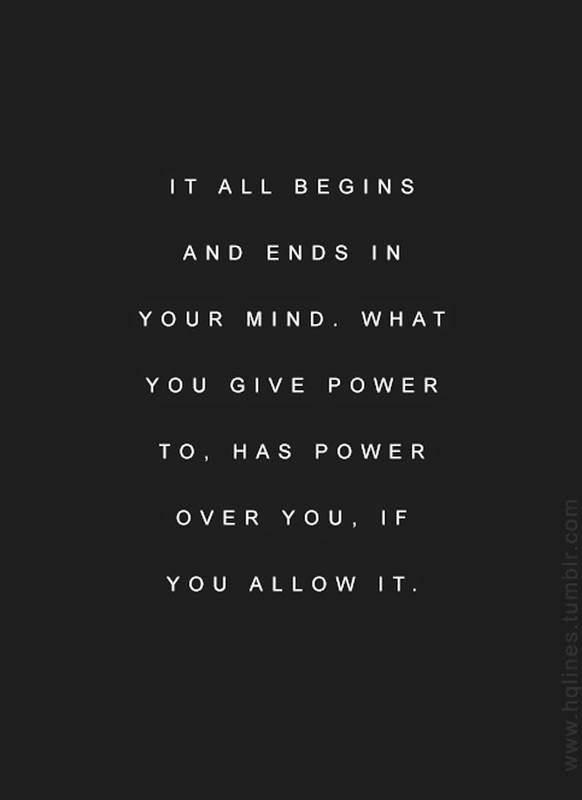 Mind + Power. — Striped Intentions / a life and style blog. Happy Monday. Loving this today. Wishing you the best start to your week!